The Rupture of the Mother Line and the Cost of Becoming Real. 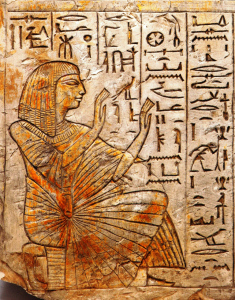 Texts in Translation # 14: The stela of Ramose (Acc. no. 1759).